Meade Eypeiece Holder #07182. 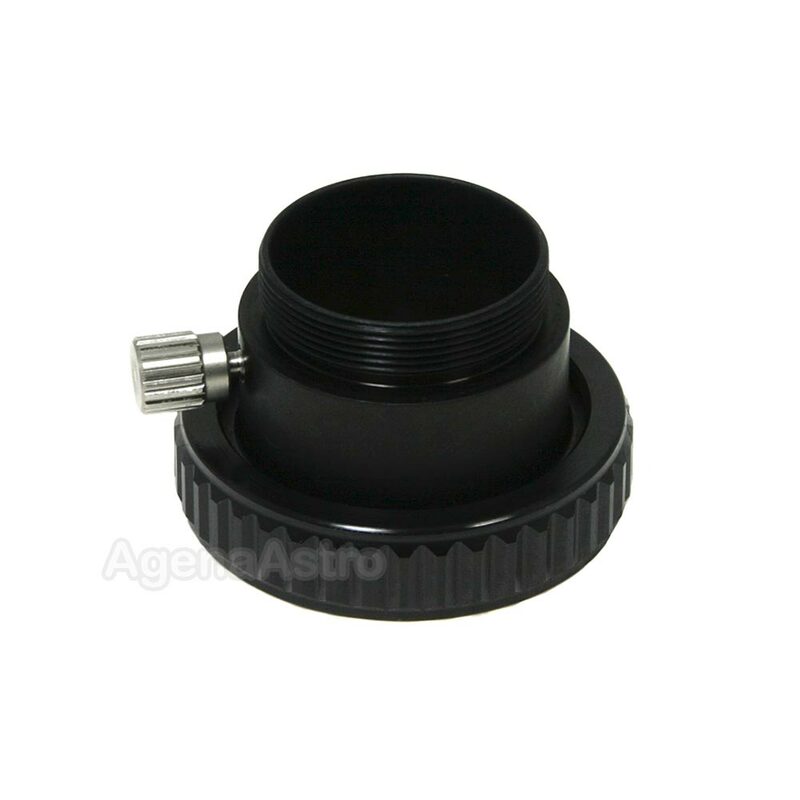 For attaching 1.25" slip fit accessories to the rear cell of any Meade SCT or ACF. This eyepiece holder is standard equipment with a wide variety of Meade Schmidt-Cassegrain (SC) and Advanced Coma-Free (ACF) models including LX200, LX200GPS, LX200ACF, all LX90 models, the Meade LS models, and older Meade SC telescopes produced since 1979. Threads on to the rear cell of all compatible models. Features a single locking thumbscrew for secure attachment of 1.25" slip fit accessories such as the common 1.25" diagonal as well as photographic accessories and imaging adapters. Total length = 36mm / 1.42", Weight = 1.9oz. Review by Annauir of Catalonia, Spain. I am very satisfied buying this.